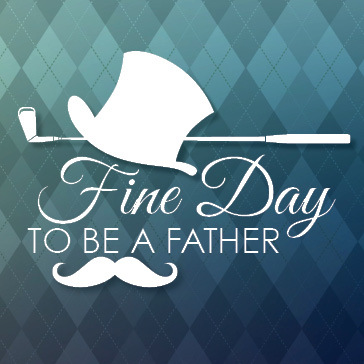 Take advantage of some amazing offers for Father's Day! Valid Sunday June 17, 2018: cannot be combined with any other special offers. Golf balls restricted to in-stock merchandise only. *FREE glove must be of equal or lesser value. Prices do not include tax. 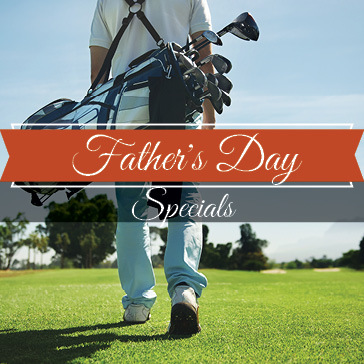 can redeem after 1 pm & Caddie members can redeem after 6 pm.